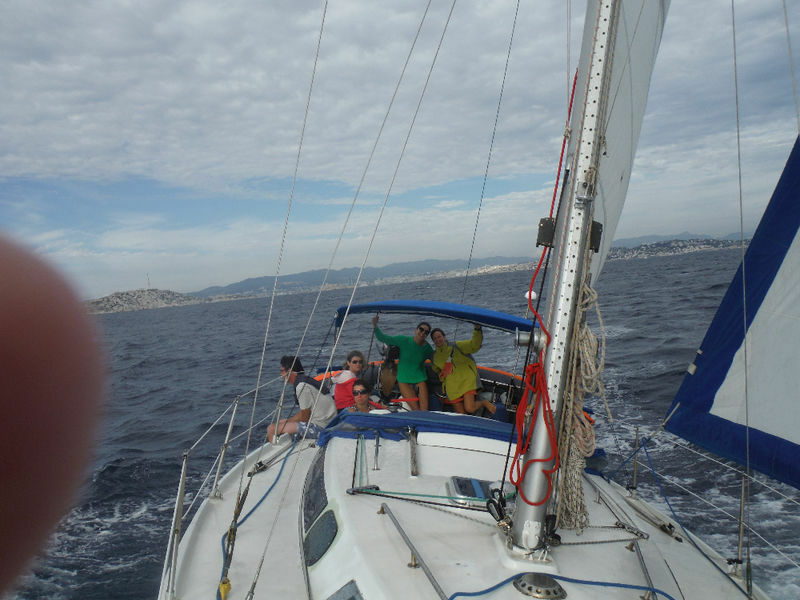 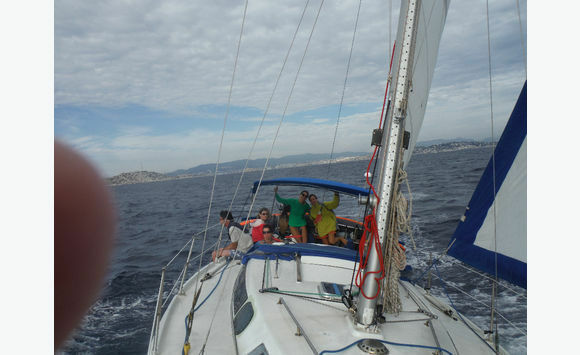 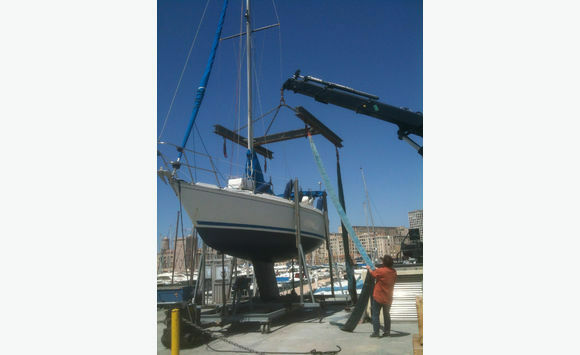 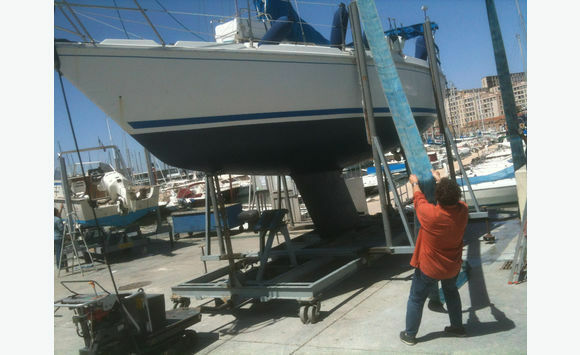 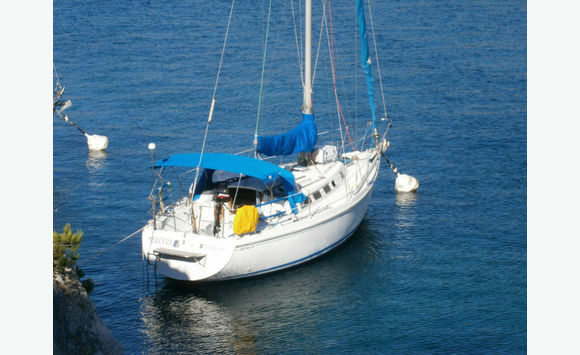 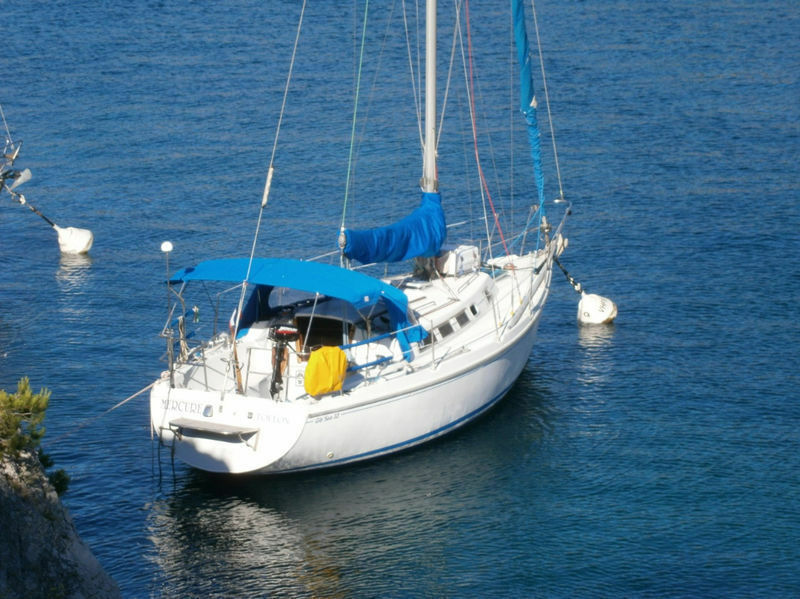 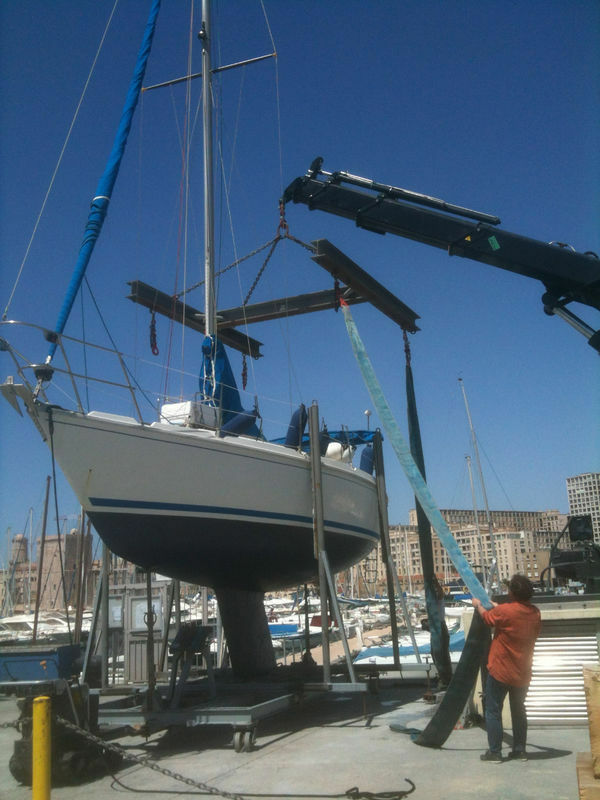 Frame mutation in Saint martin in may, currently offers the exchange of my sailboat (Gibsea 33) based in Marseille against habitable 38 to 42 feet yacht based in St Martin. 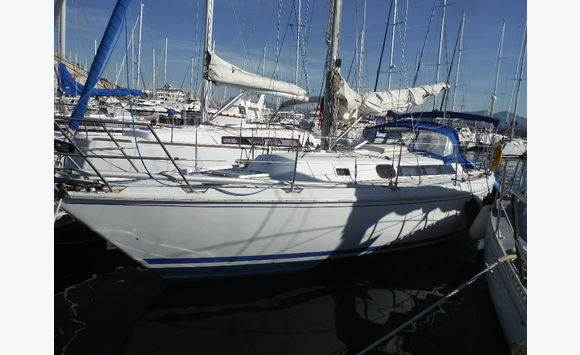 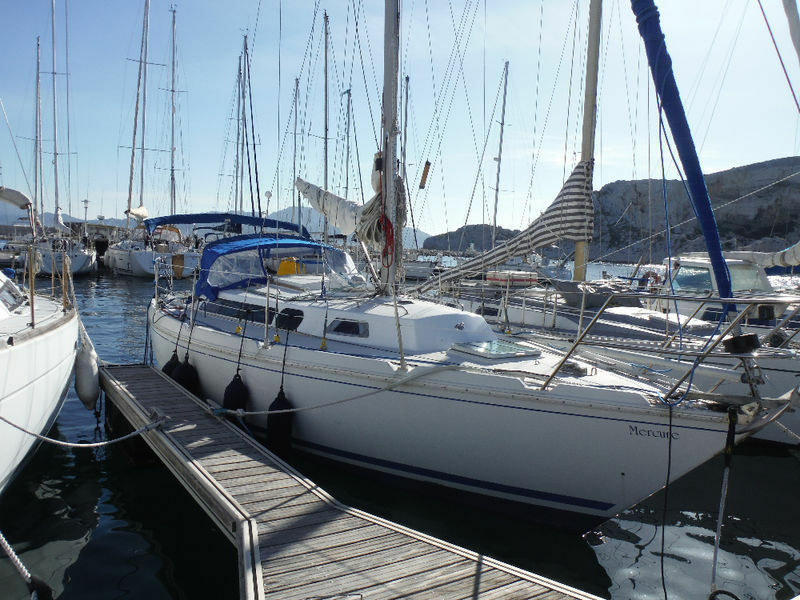 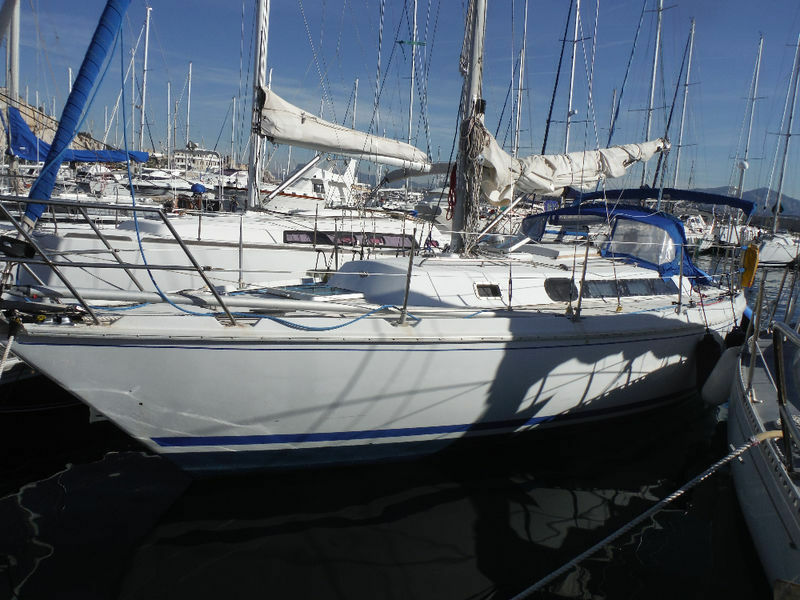 My Gibsea bought 23500 euros in 2010 and I've invested 50000 euros in costs including 30000 in new equipment (main sail, Genoa, windlass electric, GPS mapping etc.). 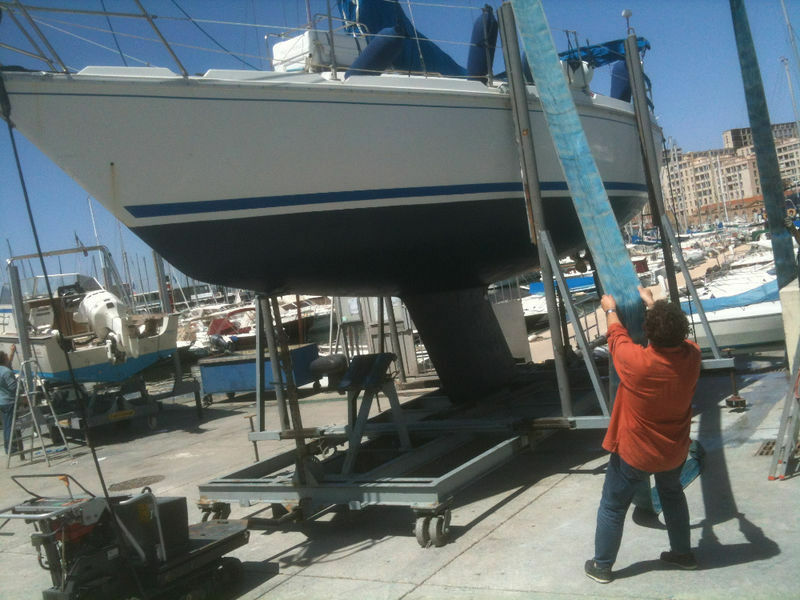 Expertise and comprehensive inventory on request. 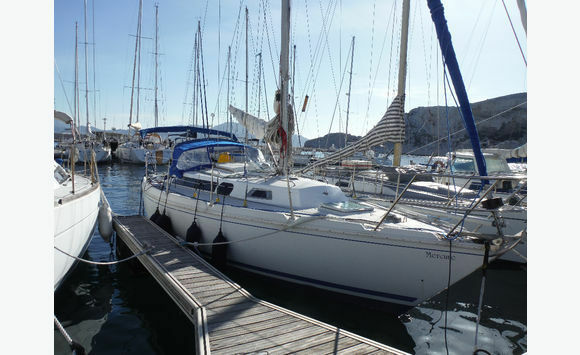 Possibility to supplement budget on my part (Maximum 80 000 euros).